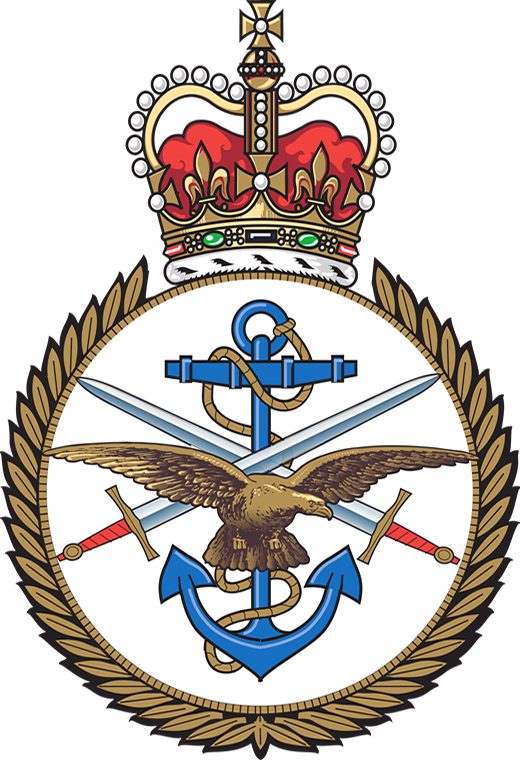 In this episode I interview Justin Bronk a Researcher for Combat Air-power and Technology in the Military Sciences team at the London based defence think-tank the Royal United Services Institute. He is currently working on various projects including in depth study into how to get the most value from the F-35 for the Royal Air Force and the Royal Navy which will be published in the very near future. In this episode I interview David Willems from Switzerland, he is the Business Development Director at UMS Skeldar. We discuss on Systems, Customers, ethical issues behind Unmanned Aerial Vehicles Industry etc. 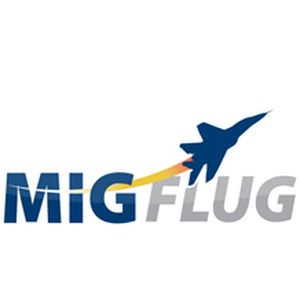 In this episode, I interview Philipp Schaer CEO of MiGFlug. An interesting company that takes people to the edge of space on a MiG-29 and conduct zero gravity flights. 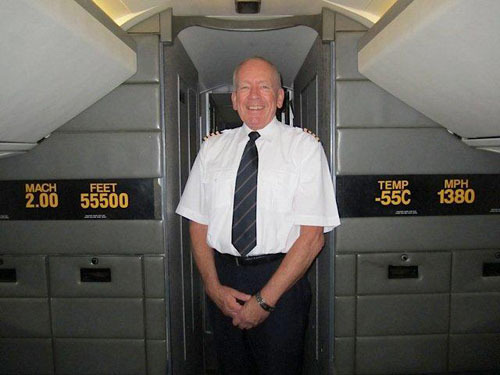 In this episode, I interview Tony Yule, a former Concorde pilot for the British Airways. He flew the Concorde for Six years. We discuss his experience as a pilot and talk about the Supersonic Air Travel. 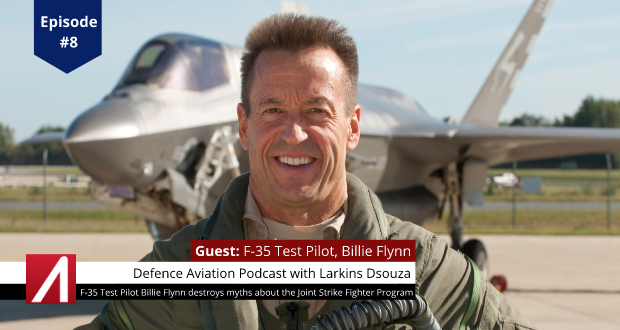 In this episode, I interviewed Billie Flynn an F-35 test pilot for the Lockheed Martin Corporation. Billie joined Lockheed Martin as a test pilot for the F-16 E/F Super Viper. He became the thirty-ninth pilot to fly the F-35 when he took off in an F-35B. He continues today conducting flight test on all F-35 variants. Billie is presently based at Naval Air Station Patuxent River, Maryland.